Opening hours: 8am to 5pm daily. 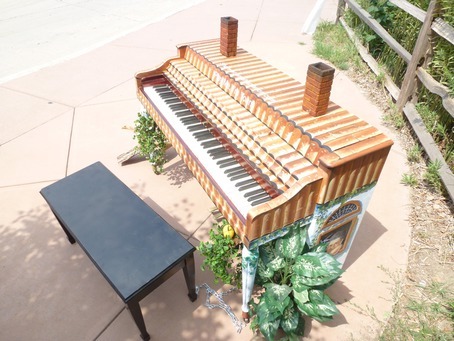 Designed and decorated by Eric Luchian in partnership with Bellevue University Art Department. 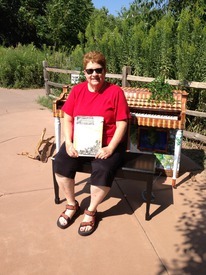 Hosted by Fontenelle Forest. 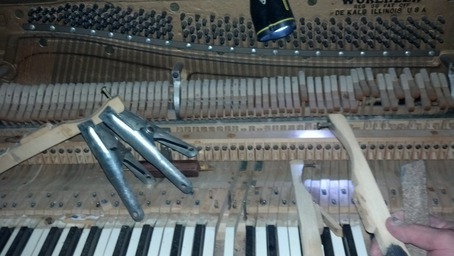 The Wurlitzer is now playable and has been retuned! 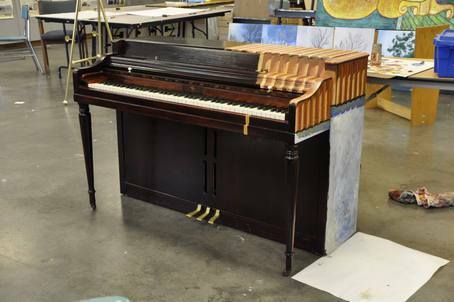 Don't ever spoil another "Play Me" piano the way you did this Wurlitzer spinet! 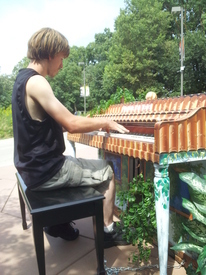 One of the best pianos to play, at least before the rain. 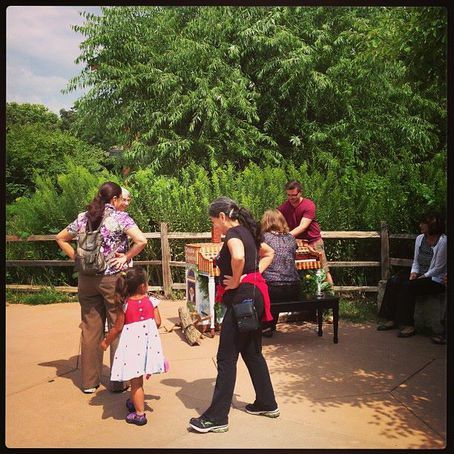 We visited or played all ten pianos and the three rogue pianos. Loved this project! Linus and Lucy at Fontenelle Forest. Adding some tunes to the bird songs in the air. 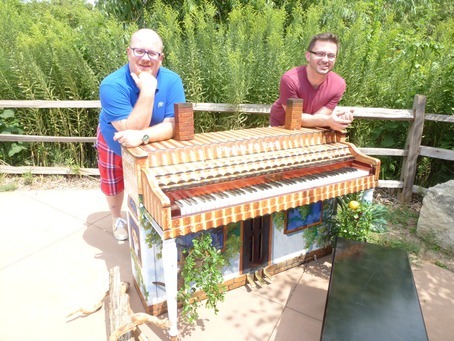 Brad and his colleague have proudly taken delivery of their street piano! 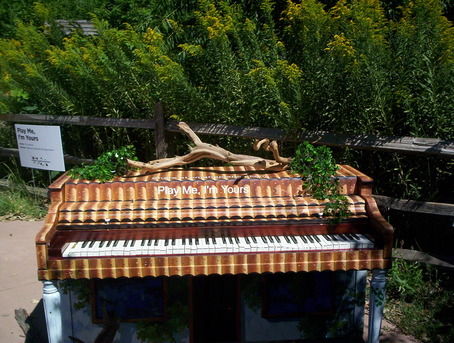 Another fun piano, this one is going to get lots of use near the entrance to the forest. 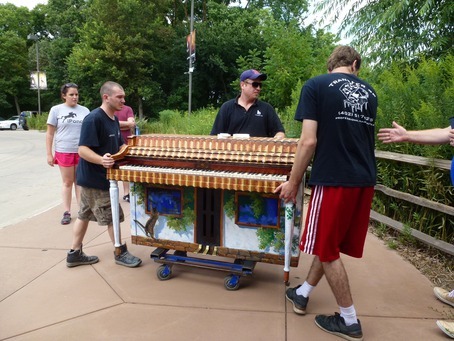 The crew delivering the ninth piano. Our first day and already people are gathering! Eric Luchian of Bellevue University sent in this work-in-progress update about a week ago, we can't wait to see what it looks like installation day!